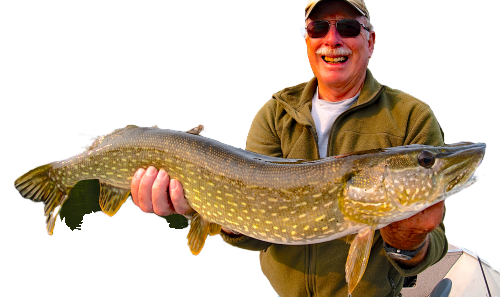 A Canada Fishing Lodge Adventure! 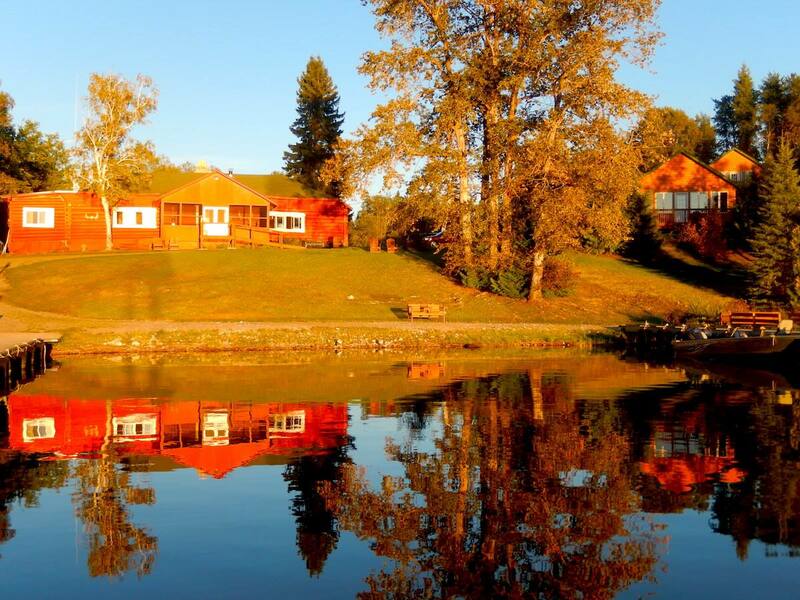 Get away from it all and enjoy a Canadian Wilderness Experience at Fireside Lodge. Three and a half hours from the Minnesota border, Fireside Lodge is road accessible, and is the only resort located on Little Vermilion Lake. Little Vermilion in Ontario, Canada is the largest in an eleven-lake system. Approximately sixteen miles long, Little Vermillion is a long narrow body of water with a lower and upper section. These spring-fed waters are deep and cold with numerous bays, reefs, and deep weed beds that have created excellent fish-holding structures. The lake forage consists of whitefish, cisco, suckers, perch, various minnow life, and crayfish. With the combination of all these factors, the unpressured-waters of Little Vermilion offers our guests some of the best sportfishing Canada has to offer; year after year. 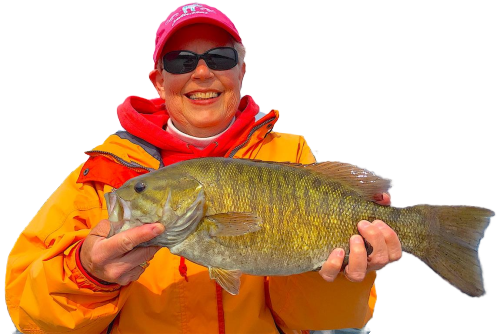 We at Fireside Lodge follow a catch-and-release program to protect the resource and the sport. Therefore, along with ten additional lakes accessed by creeks or portages, this multi-lake system offers exceptional sportfishing. 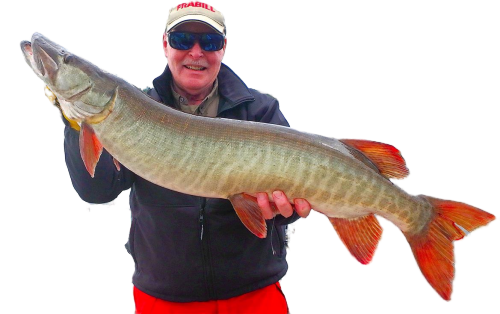 Just imagine having eight lakes to pursue Northern Pike, six for Smallmouth Bass, six for Muskie. Three of these lakes had been closed for fishing since the 1930’s but are now opened for anglers. Beginning with a personal greeting upon your arrival, you will receive a complete orientation of the lake system, including fishing tactics and a well marked map. A demonstration of the operation of the equipment will start you off comfortably on your first venture out on the lake. Our motors are 20 hp Yamaha motors, new every year. The 16 foot Lund boats have floors, swivel seats, anchors and are equipped with landing nets and fish cradles. Your boat will be serviced with gas and maintained daily. Communication does not end after the first day. We are available every day to answer any questions you may have, or just to talk fishing. We can help you plan your days, whether they be fishing strategies or new adventures. We can also direct you to points of nature in our serene wilderness.